Are you fond of cooking? Being the only woman in our household naturally makes me the kitchen queen by default. Well, it's not a problem for me at all because I was taught how to cook at an early age. By the time I got married, I know how to cook the usual Filipino dishes. When I need to cook for guests, I put some effort and research recipes for special dishes. Totoo naman kasing ang sarap magluto! Cooking at the Phoenix Super LPG event. Ang saya ko, haha! It’s common nowadays to find young people who can’t cook. It could be because they have their parents or grandparents cooking for them. Another reason is the fact that it has become easy to have food delivery these days. Thankfully, Sarah Geronimo is not one of them. 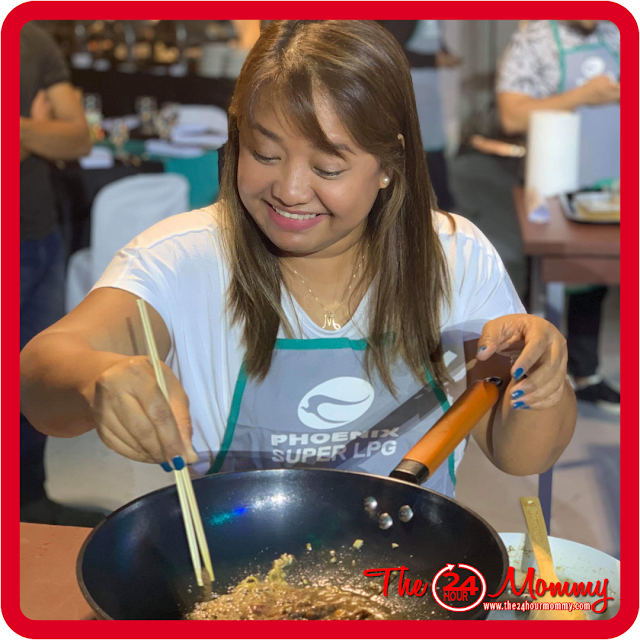 The Popstar Royalty took culinary classes to further her newfound passion and has found joy in cooking for her family and friends. 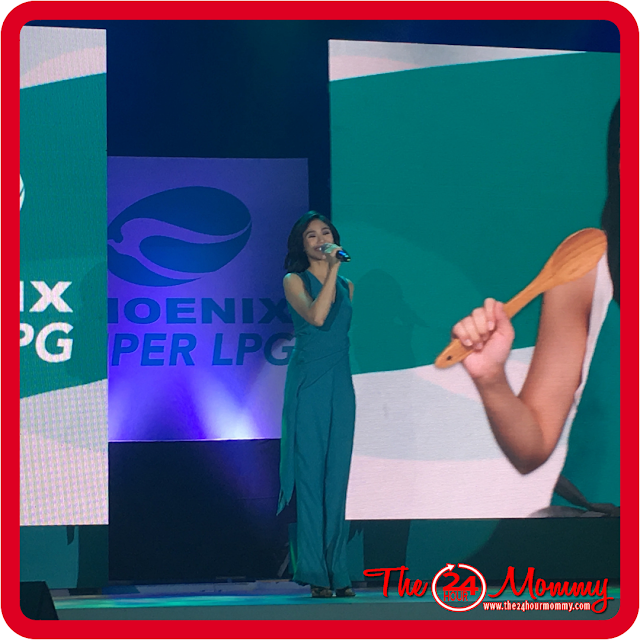 At the recent Phoenix Super LPG launch where she was named as official endorser, Sarah mentioned that she already knows how to cook Filipino favorites such as adobo and sinigang, and can even make different sauces. As busy as she is, she still manages to spend time in the kitchen. 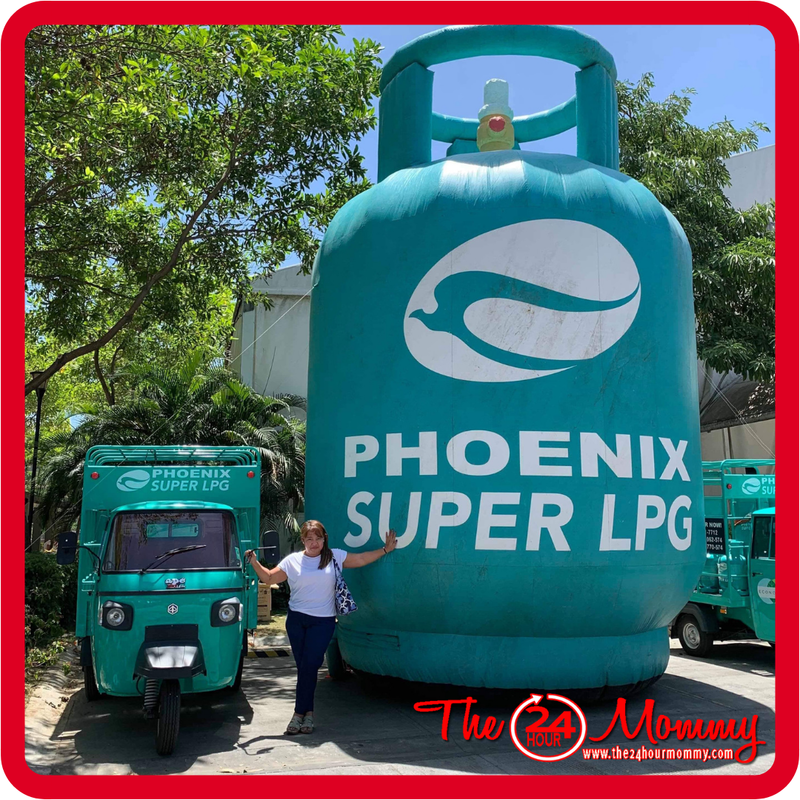 She said that she was nervous when she was just starting but has now become more confident because she knows that the Phoenix Super LPG is safe and simple. It’s no wonder that Sarah confidently cooks in the kitchen with Phoenix Super LPG. It uses a German-made regulator that makes cooking experience safe, sigurado, and simple. Safe - It has an inlet safety valve that automatically stops LPG flow in case of leakage. 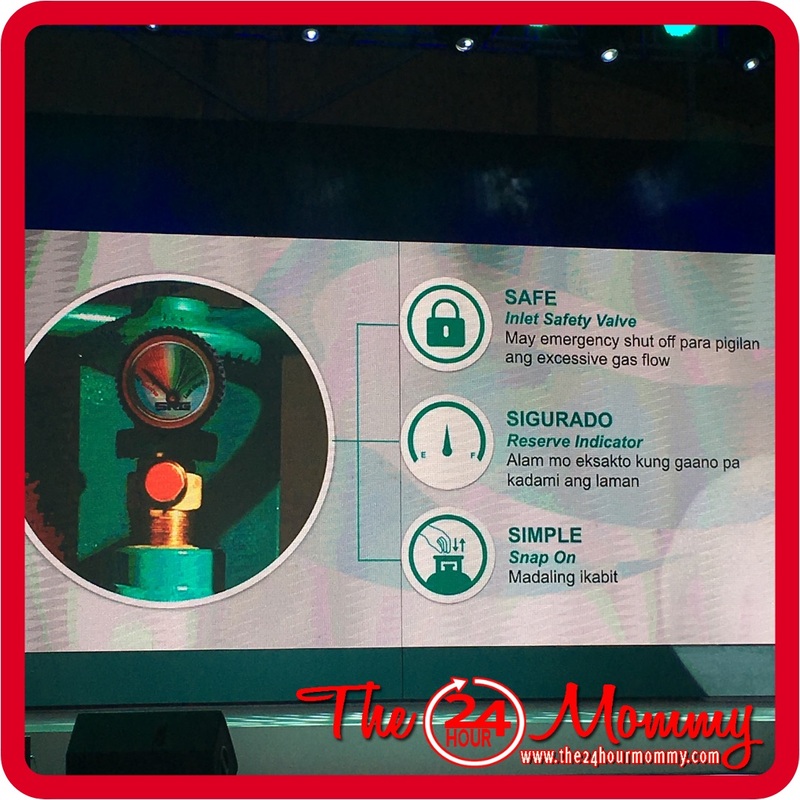 Sigurado - It offers a reserve indicator which indictes cylinder content. Simple - It has a snap-on mechnism that makes it easy to install.